DO NOT BE OUT-WINCHED AGAIN! 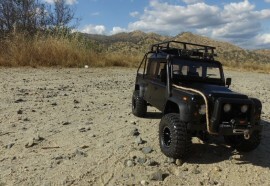 Check Out How Our 1/18 Gelande II RTR w/ D90 Body Did in the Thrash Test! !